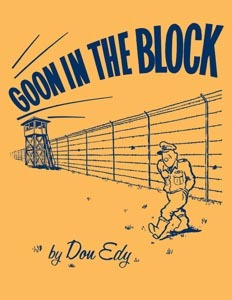 More than two decades on the Internet! 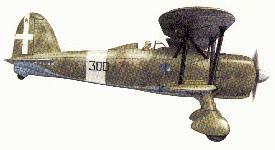 Welcome to my site about biplane fighter aces, their aircraft and major aerial operations were biplane fighters took part. 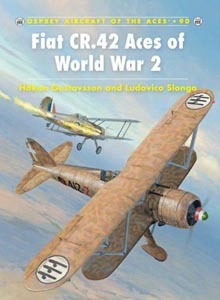 The site also contains other aviation related subjects which I find interesting, including information about Swedish voluntary aviators from the Second World War. If anyone could provide me with corrections/additions, feel free to email me! 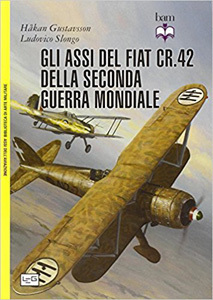 Visit my blogg about aviation (and other) matters slightly out of the scope of my site, to promote good books, interesting web-sites etc. 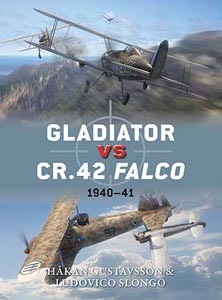 at WWII Biplane Fighter Aces. 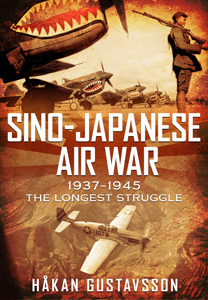 I've written four books together with my colleauge Ludovico Slongo. 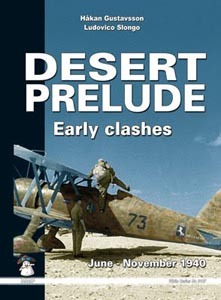 All books contains unique information and images of biplanes in combat during WWII. 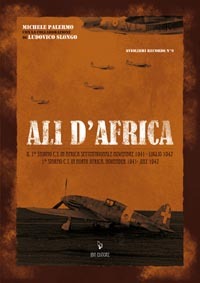 Book by Michele Palermo about the air battles in North Africa May-June 1942. 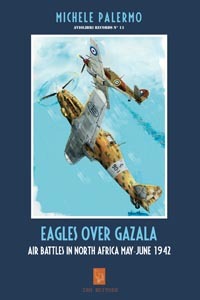 It can be ordered from IBN Editore. 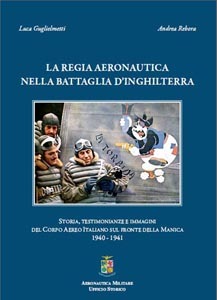 Book by Luca Guglielmetti and Andrea Rebora about the Regia Aeronautica in the Battle of Britain. 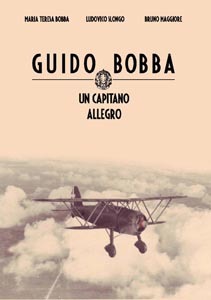 Book by Ludovico Slongo, Maria Teresa Bobba and Bruno Maggiore about the Italian ace Guido Bobba. 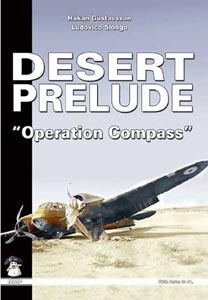 Book by F/L Don Edy, RCAF, and his exploits with 33 RAF Squadron in the Western Desert.